We are excited to hear from you. Whether you have questions, comments, or feedback about H&H Trailers, please fill out the form below. 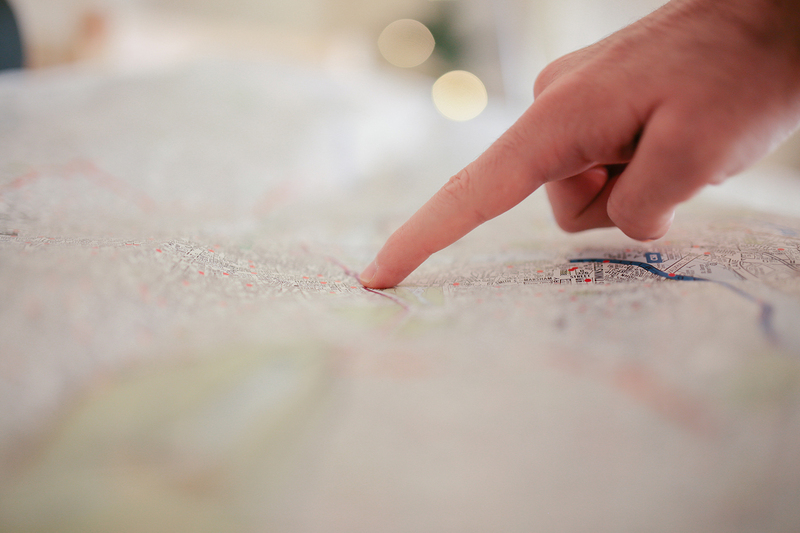 We work diligently to respond in a timely manner. 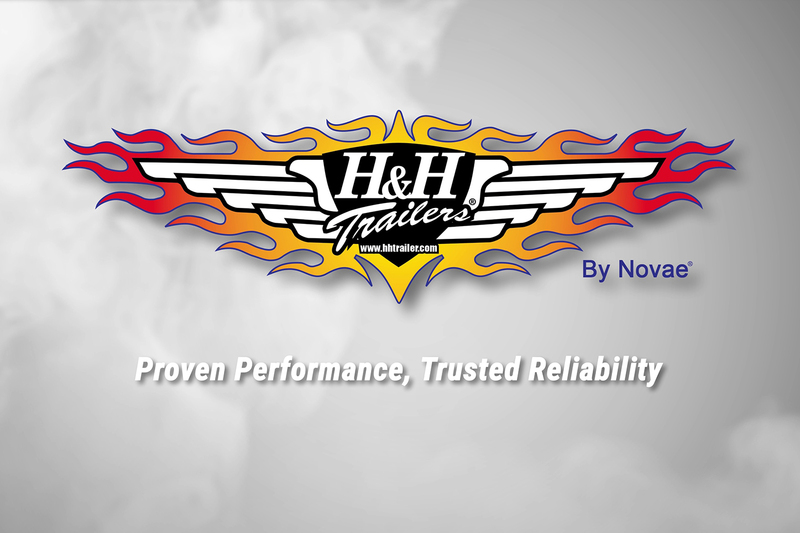 For questions regarding pricing and purchasing an H&H Trailer, please click here. 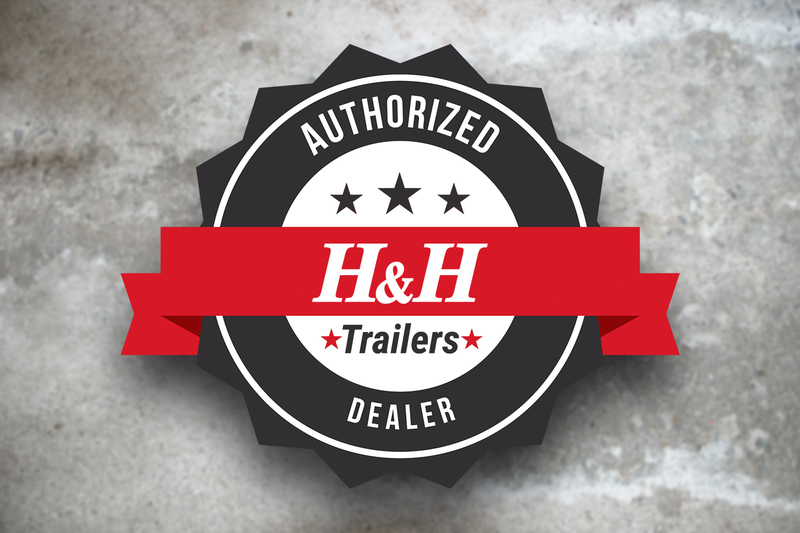 For more information about becoming an authorized H&H dealer, please click here.